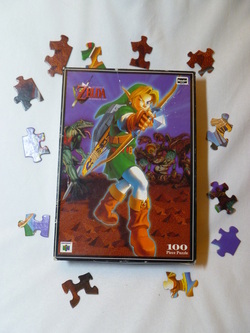 Click the Images for More Pictures of Each Game! Table Top Zelda Games are far and few between, but still exist from time to time. 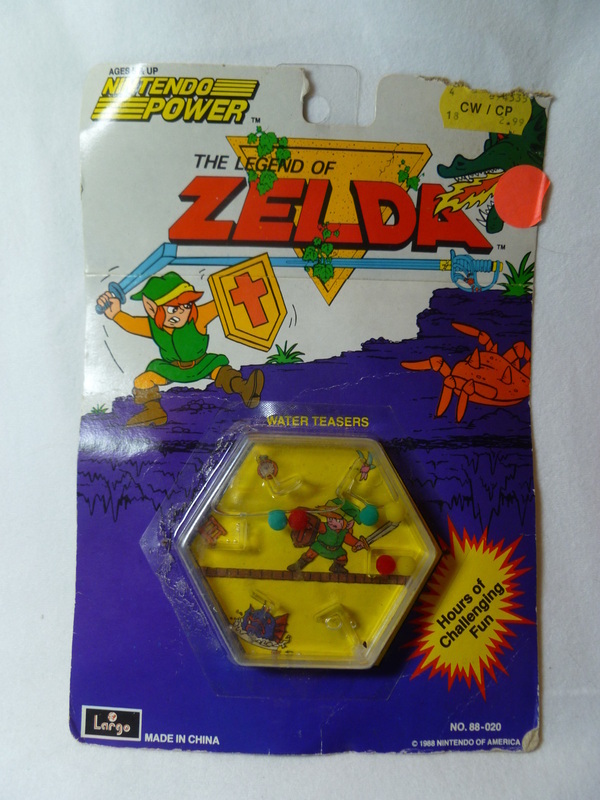 If you have any leads on Zelda Table Tops (like puzzles, pin ball, board games, etc.) please Contact me! 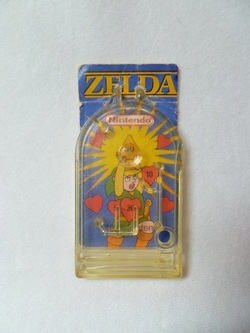 Other Info: May have come as a prize for the Zelda/Mario Cereal. 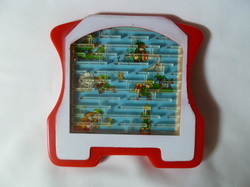 Other Info: The game measures 3.5 inches wide by 3 inches tall. 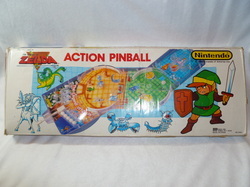 Other Info: Very rare vintage 1989 original Legend of Zelda pinball game. Measures a big 5.5" wide, 10" long and approx 2.75" thick. Works perfect and is fully tested. 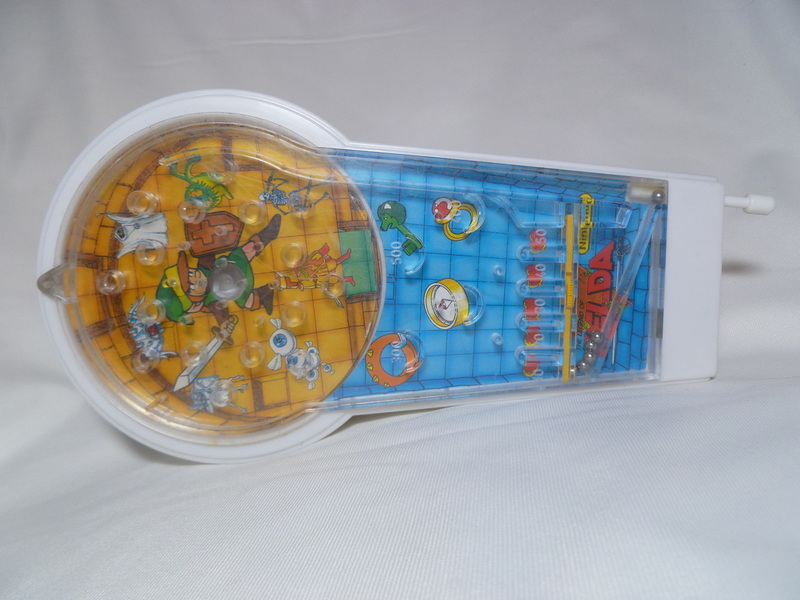 Missing the battery cover. That's the main flaw. Front clear plastic is scratched a good amount but not so bad you can't see the design. Scratching is mostly on the upper part. 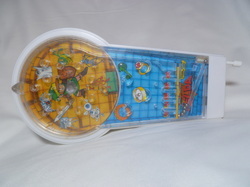 White plastic is still bright and clean with very light wear and scratching. 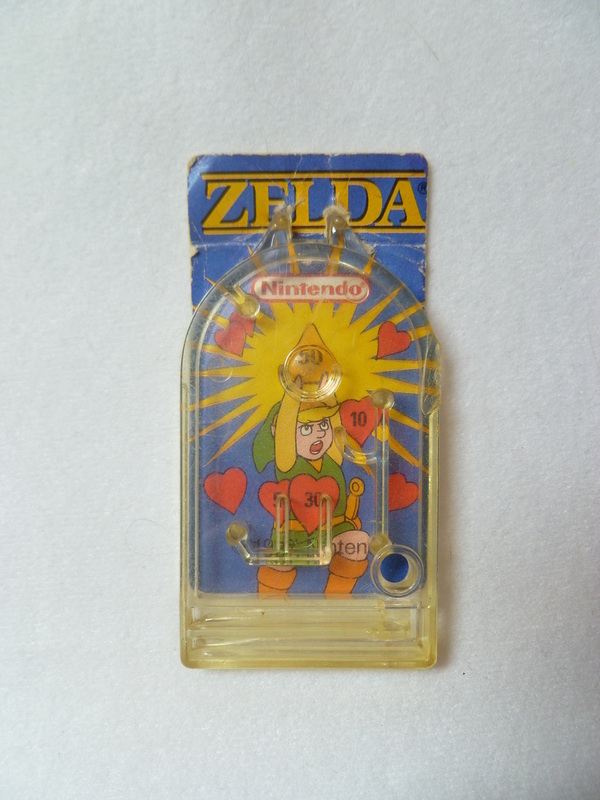 This is a rare find for any game collector. 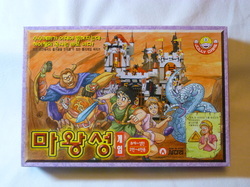 Other Info: A 1-4 player board game. 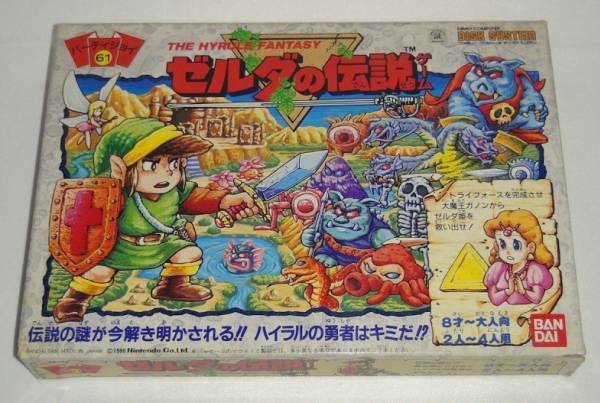 Other Info: This is the second edition of Nintendo Monopoly. 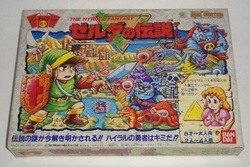 Zelda characters such as Link, Princess Zelda, Midna, and Epona replace the green properties and the neighboring rail road property on the game board. 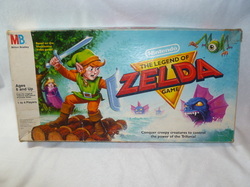 A pewter Master Sword is one of the six player pieces featured in the game as well. Other Info: The chess pieces are made of plastic, despite their metallic look. As seen in the video, one of my Impas was missing her ponytail. Luckily, I contacted USAopoly and they replaced it for me. Other Info: As seen in the video, I received a Star Trek Vulcan Harp rather than the proper Megaton Hammer. Luckily, I contacted USAopoly and they replaced it for me.